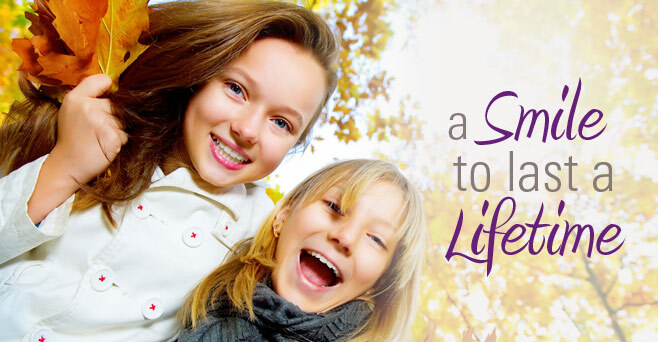 At Caruso Orthodontics PC, we pride ourselves as being a warm, inviting practice with a family-friendly atmosphere. 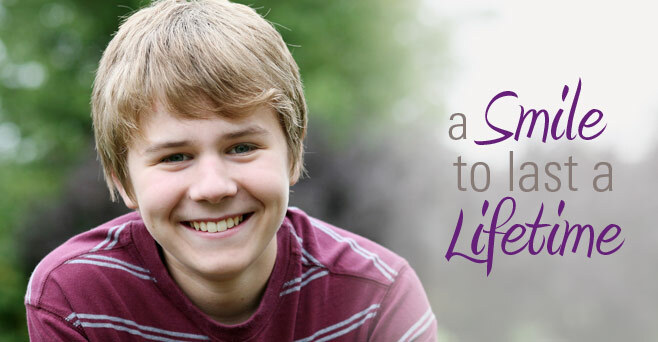 Since 2006, Dr. Paul Caruso and our team have used state-of-the art orthodontic techniques to help provide outstanding smiles. We treat each patient who enters our office as family. We aim to deliver outstanding orthodontic results in a warm, fun environment, as well as treating our patients with respect, caring and compassion. 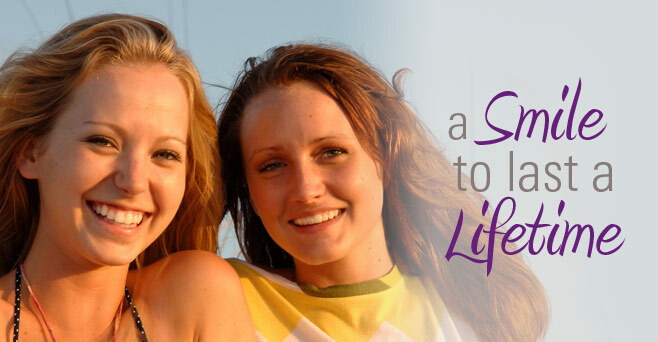 The smiles we create help promote not only health and beauty, but self-confidence and success. 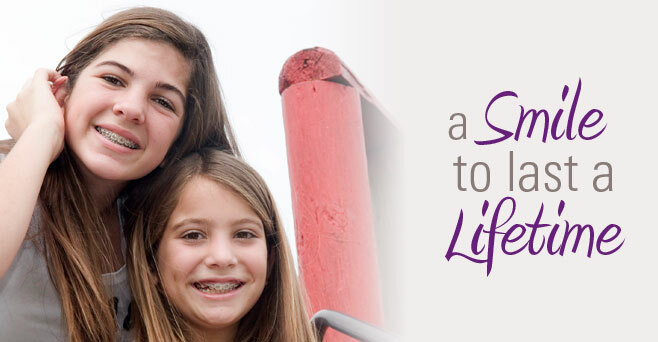 Dr. Caruso and our team proudly offer comprehensive, individualized orthodontic care to patients of all ages. 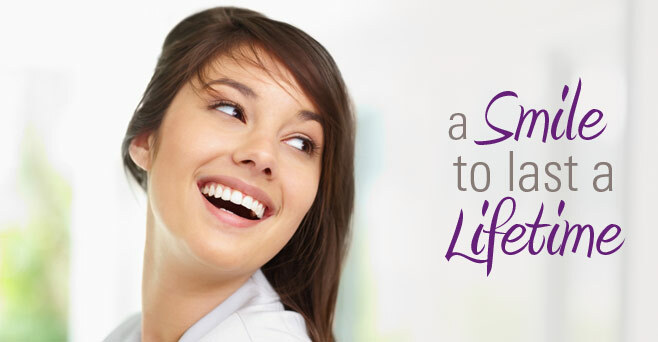 Whether you’re interested in low-friction, self-ligating In-Ovation® braces for children and adults, clear braces, Invisalign®, or Invisalign Teen® clear aligners, Dr. Caruso and our team have the cutting-edge treatments and care you deserve. We are conveniently located in Herkimer, Cooperstown, and Oneonta, NY. Contact one of our offices to schedule a complimentary consultation, we are happy to answer any questions you may have about our practice.